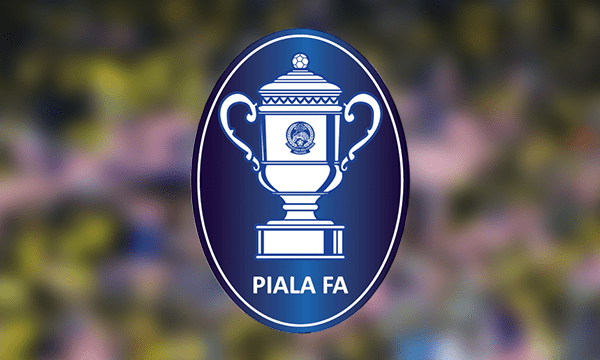 Second leg quarter final shopee fa cup 2018 today, between Selangor vs Kuala Lumpur today on 2 April 2018. First leg, selangor get 3-0 vs kuala lumpur as away goals. So today , kuala lumpur need to get at least 4-0 if want to move semi final at least. Anything can be happen. Last match selangor lost to kedah 0-4. Hopefully tongiht game , selangor is comeback. Kuala Lumpur last game draw 2-2 vs pahang. Lost to selangor 0-3 (fa cup), draw vs malacca united, win vs kedah 4-3 and win vs kuching in fa cup. Selangor more win against vs kuala lumpur. All the best tonight for this match. We will update later the live streaming at 8 pm something like that..